How do you know if soil is safe for growing food? What's the science behind fermentation? Have you ever played a banana piano? 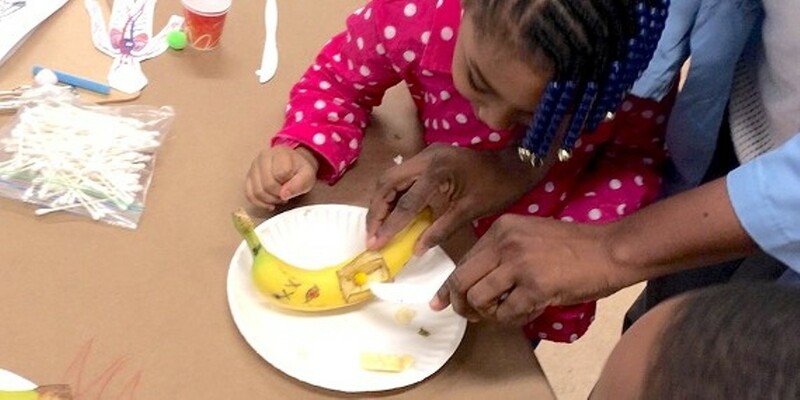 Play with your food as you learn about its connections to science, technology, art, and more. This event is free, open to all ages, and features fun, hands-on activities led by local makers, scientists, artists, and technologists. All materials and snack provided.